Greatest achievement? Still to come. Who inspires you? Mahatma Gandhi. Best advice anyone gave you? Whatever you do, give it your best shot. One sentence to describe yourself? A dynamic individual who gives maximum effort and expects the same of those around her. What do you like to do when not working? Not working? Actually, be with my dogs. 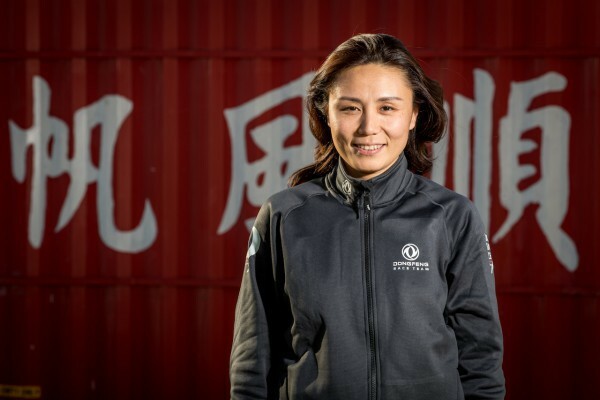 Why Dongfeng Race Team? It represents China to the world, and sailing to China. What makes you passionate about the Volvo Ocean Race? I am a sailor. One sentence to describe Charles? A consummate professional; when asked why he is so fit, he simply replied: ‘because this is my job’.